No matter how much we mature emotionally or turn more cynical as we grow, there’s always a part of us that craves for some soppy romance. Most of us are sentimental freaks and love the idea of watching a nice little tearjerker on a Saturday evening. And why not? Life sure isn’t fun without some cheese. And romantic movies make us more emotional than any other because we’ve all, at least at some point of time, been in love and so it’s not really all that hard to relate to the emotion of losing the love of your life. So without boring you much with my words, let me take you to a list that features great films where the guy doesn’t get the girl. There are moments in Christopher Nolan’s iconic ‘Dark Knight’ trilogy that are unbearably cringeworthy and just downright silly. The whole romance aspect of the film between Bruce and Rachel could have been a lot better but some bad writing hampers us from completely investing ourselves in its characters. 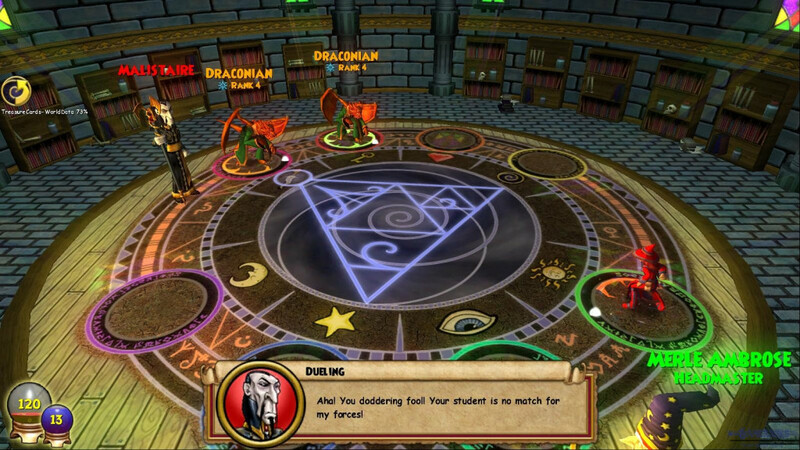 Rachel demands Bruce to man up and fight for justice, which he did as he went on to become the Dark Knight of Gotham. But apparently she does not propagate the idea of revenge and then plainly ditches our hero for the more moral Harvey Dent. John Carney sure knows how to warm our hearts. 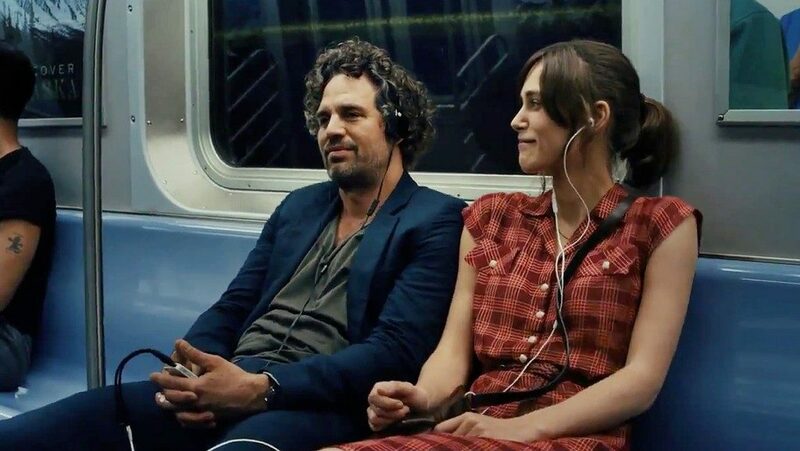 Cast the gorgeous Keira Knightley alongside the charming Mark Ruffalo and add some lovely soft rock numbers and that’s all you need. Both Knightley and Ruffalo seem to be good friends throughout but there’s a romantic tension that lies underneath them that the film never really delves into. It’s funny yet sad in a very strange way because Ruffalo is a married man with a teenage daughter and there’s no way they could be together and the fact that they never get together is what makes this film a lot more realistic than most other rom-coms. ‘500 Days of Summer’ isn’t as sharp or witty or intelligent as an ‘Annie Hall’ or a ‘High Fidelity’ but it certainly manages to strike a chord in you with its charm and liveliness. The film focuses on its protagonist, Tom, who recollects the memories of a failed relationship he once had with a gorgeous girl named Summer. On paper the plot seems very cliched but the way it treats the story feels genuinely refreshing and endlessly entertaining. There’s a delectable sadness that lies underneath its endearing charm and playfulness and this makes for a thoroughly unique viewing experience. 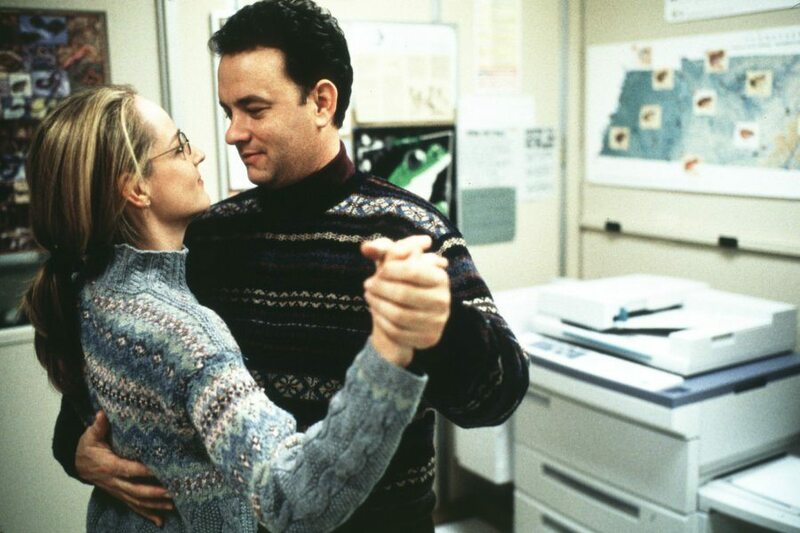 This fantasy drama directed by Penny Marshall has Tom hanks and Elizabeth Perkins as lovers. The film is about a young boy who wishes to be big and soon finds himself transformed into a 30 year old man. His life begins to change here and he soon develops a romantic relationship with a beautiful woman named Susan. However, after a series of twists and turns, both Susan and Josh need to come to terms with reality and accept the fact that they could never be together. This wrecks their souls but they say goodbye to each other and leave as Josh is transformed back into a child. I’ve always thought ‘Cast Away’ was more of a love story than a survival drama. The film centers around Chuck Noland, a FedEx employee who is so caught up in his work that he finds no time to marry his longtime sweetheart Kelly Frears. When Chuck goes on an urgent trip to Malaysia, he promises Kelly that they’ll get married once he is back but fate had other ideas as Chuck gets stranded in an island for four years after his plane crashes in South Pacific. He returns a changed man, realizing the value of time, existence and the will to survive the most difficult circumstances but sadly he loses the love of his life as Kelly is now married to another man after her friends and family convince her that Chuck was dead. ‘Once’ is certainly not the most profound love story ever made and its story line might even seem a tad bit unrealistic or a little too dreamy for some. But the film managed to floor me with its astonishing warmth and endearing simplicity. It was a refreshing take on the whole guy-meets-a-girl theory as it so brilliantly manages to abstain from cliches using a story that could easily have gone the wrong way. ‘Once’ does not name its characters and it gives the story an endearingly mysterious feel and the film does not resort to cheap emotionally manipulative tricks which lets us completely observe its characters and get a grasp of their relationship. It truly is a memorable experience and it’s just the kind of film to watch on a lovely evening over a cup of coffee. One of my friends described ‘Lost in Translation’ as a movie for those who love watching and observing people while travelling. We are often fascinated by couples sitting next to us, listening to their conversations and ‘Lost in Translation’ takes a look at an unlikely couple whom we may have missed out on of our journeys. Whilst I still hold my issues with the film, I do surrender to its expertly written screenplay. There’s a tonal ambiguity in the relationship between Bob and Charlotte and we never really know of their true feelings. But the film establishes their emotional connection well enough for us to interpret and imagine their fate. 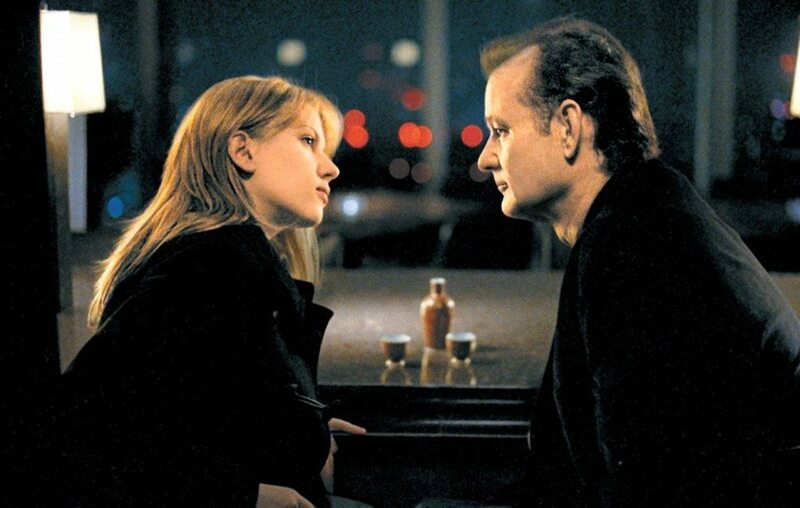 And this is what makes ‘Lost in Translation’ one of the most beautifully mysterious romantic dramas ever made. 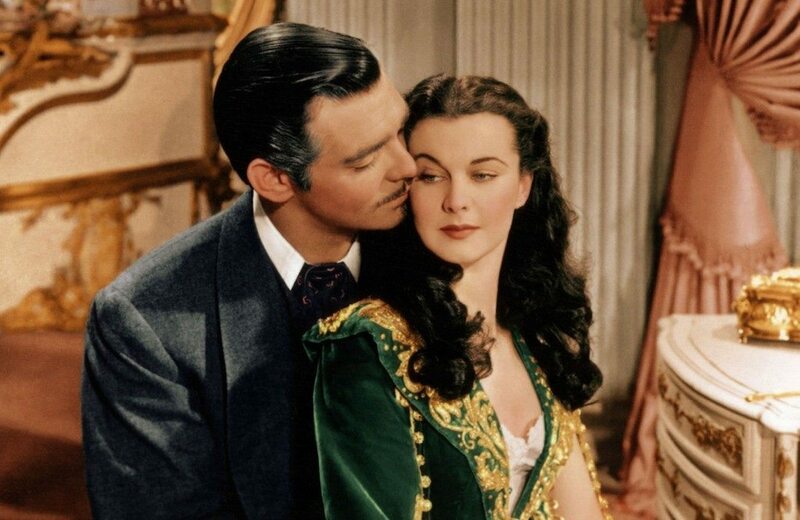 ‘Gone With the Wind’ is perhaps now best remembered for Clark Gable’s iconic line towards the end where he tells Vivien Leigh, “Frankly my dear, I don’t give a damn!” Rhett has had enough of Scarlett and he now really doesn’t car about her which devastates Scarlett as she breaks down in tears. But perhaps the most beautiful moment in the film is the last scene where Scarlett realizes that she needs to move on and take life forward as it is now and hopes that one day she would win back his love because “after all, tomorrow is another day!” The end is what makes the film so great as she comes to terms with reality and hopes for a better tomorrow. Isn’t that what keeps us all alive? I haven’t met a single person who thought ‘Casablanca’ was overrated. There seems to be something in it for everybody. Perhaps it’s the sheer universality of the story or the way it makes its characters so lovable. ‘Casablanca’ might just be the greatest romantic drama ever made. Sacrifice is what makes romance so powerful and heart-wrenching and when Rick tells IIsa, “Maybe not today. 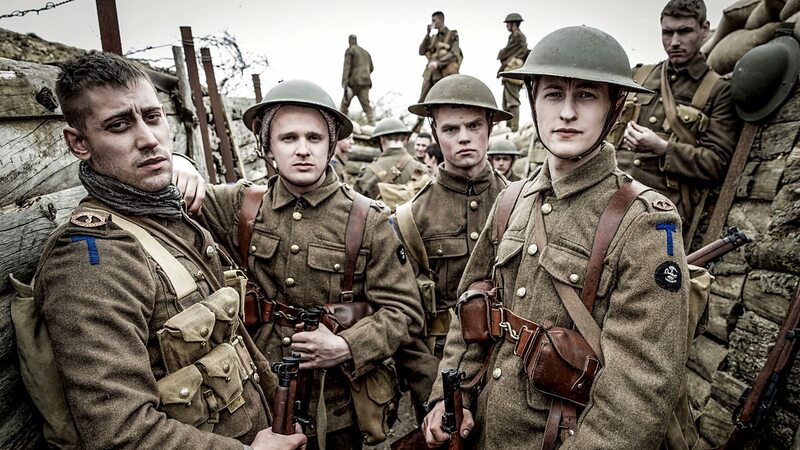 maybe not tomorrow, but soon and for the rest of your life”, we could feel the pain and heart-ache of true sacrifice. 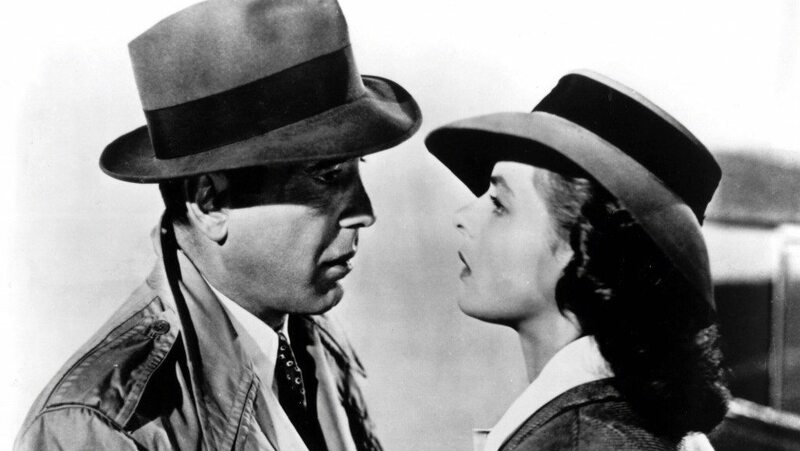 And this is what makes ‘Casablanca’ one of the most powerful love stories of all time. 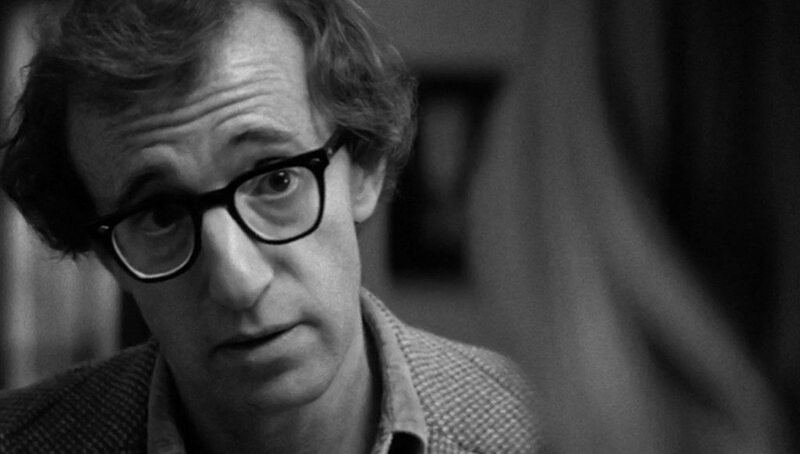 One could argue that Woody Allen was the man behind the whole guy-doesn’t-get-the-girl theory. I mean the man has made an entire career out of it, for god’s sake! While ‘Annie Hall’ changed the way rom-coms were made in American cinema and was a muh bolder work, ‘Manhattan’ has always been a film that remains closest to my heart. The humor content in the film is toned down and this makes for a more emotionally draining experience. Issac, played by Allen, is a confused middle aged man who is dating a high school girl but considers himself too mature for the relationship. He then ends up falling in love with the mistress of his best friend but soon realizes that she’s not his type and admits that Tracy was his real love. But that’s what makes life so tragic. You realize certain things and make up your mind but then it’s all too late. Perhaps the film film’s ending isn’t as poignant as it seems. Maybe Issac does have some faith in Tracy and would probably wait for her to return from London. 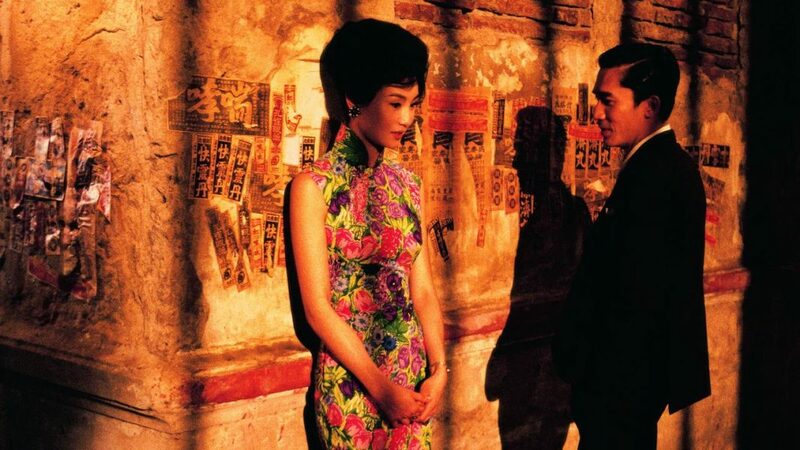 But you never know..
‘In the Mood for Love’ is widely regarded as Wong Kar-wai’s undisputed masterpiece. While I personally prefer the more exhilarating ‘Chungking Express’, there’s no denying the impeccable craft of this heart-wrenching masterpiece. 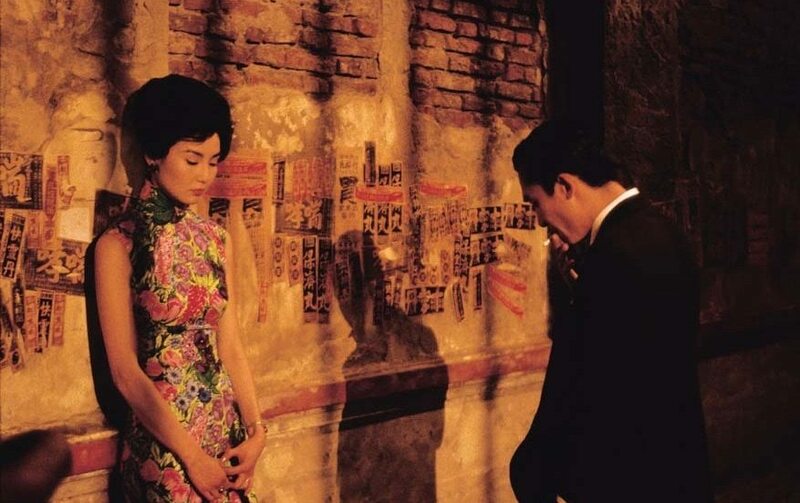 ‘In the Mood for Love’ takes a wildly different turn from other romantic dramas and movies about infidelity. It takes a deeply humane look at the victims and keeps the sinners off-screen. Kar-wai observes the mundane episodes of his wounded characters as feel the pain of betrayal through the eyes of two lonely souls who are dying to fall into each other’s arms. Someone once said that the true depth of love lies in letting it go rather than holding it back. 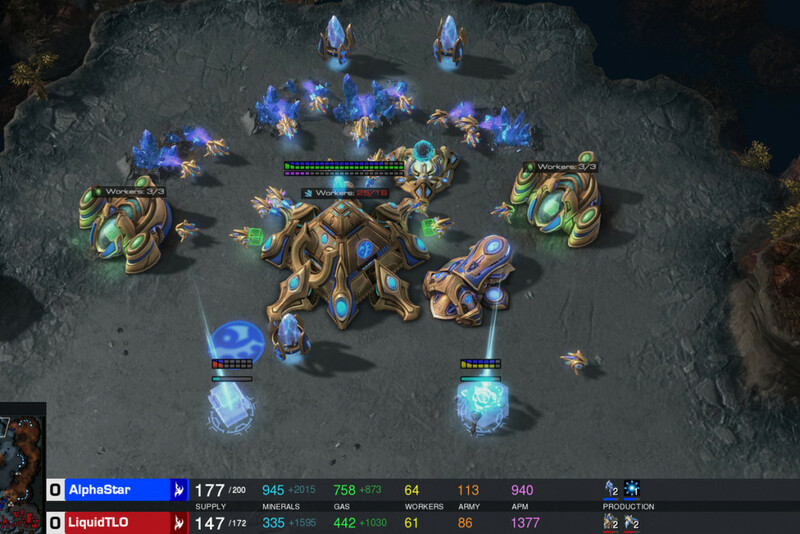 And perhaps Cho and Su know this better than anybody else. Arguably the greatest romantic comedy ever made, ‘Annie Hall’ changed the way love stories were made in American cinema. It provided a whole new realistic angle to romance that was unprecedented for its time. Allen turned what seemed like a warm rom-com into a brutally honest, unflinching depiction of relationships blended with a deeply poignant sense of humor that was delicious in its warmth and yet so painful in its honesty. Diane Keaton is absolutely terrific in a role that was written specifically for her and Allen gives one of his most honest performances. 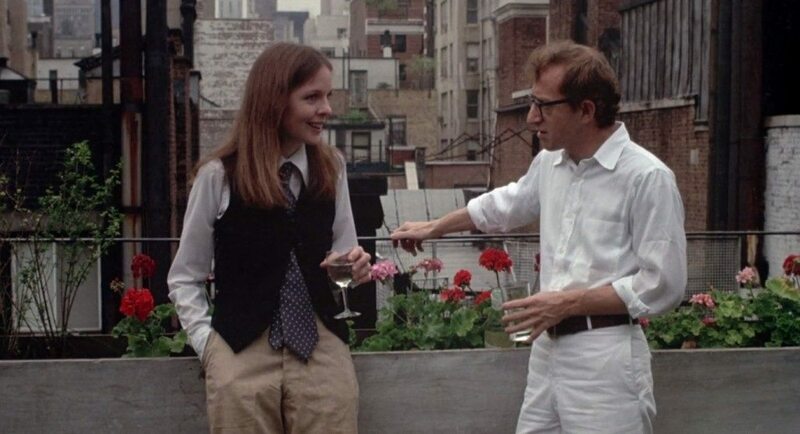 ‘Annie Hall’ altered the landscapes of rom-coms and many flicks of the same tone have been made ever sine but none could ever come close to matching the painful honesty, sharp wit and intelligence of this classic. Ah, so you didn’t get the movie “500 days of summer” did you ? You are still stuck with the idea of falling in love with just a single girl and spending the rest of the life with her, aren’t you ? It’s as much the story of Summer and her failed relationships. Don’t just be stuck with the idea of the male winning the mate. The girl you’re marrying could also have been in many failed relationships and after choosing to move on after and after finally she has found the right guy in you. Be proud of your partner in that respect also.